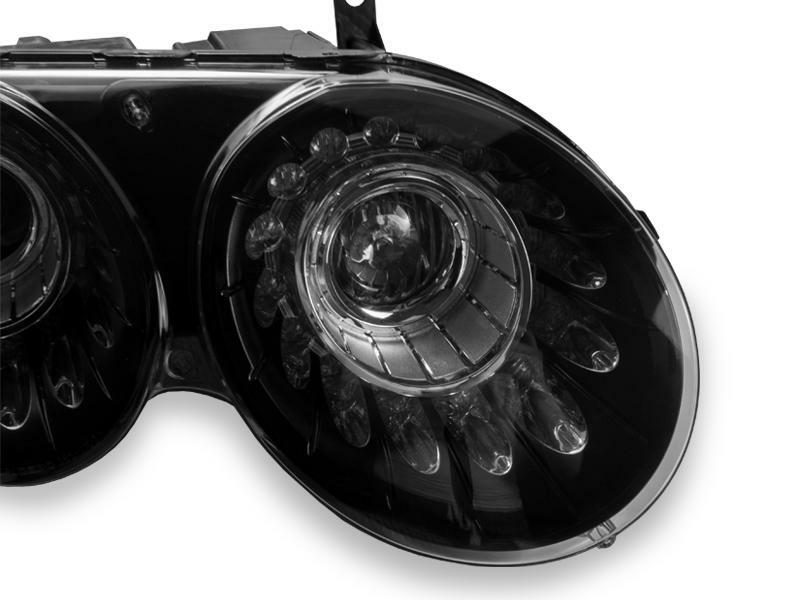 • Available in Chrome Housing or Glossy Black Housing with Clear Lens. 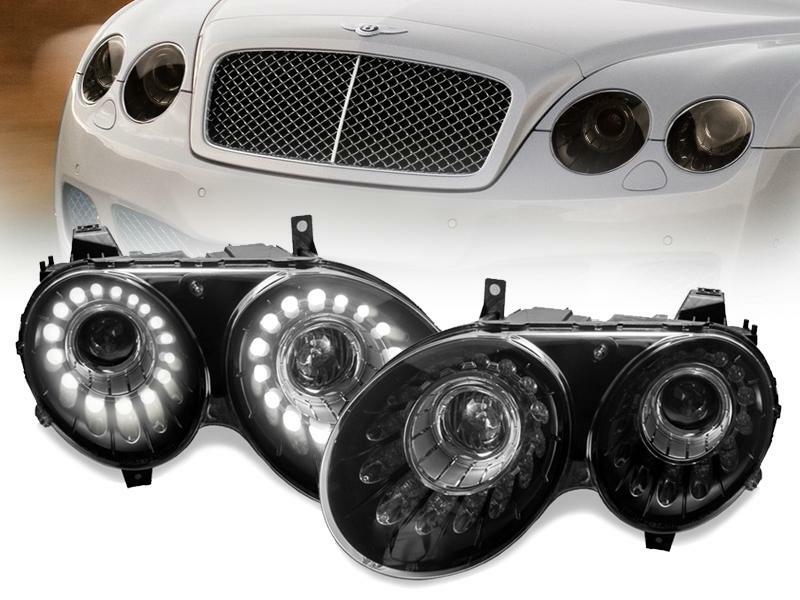 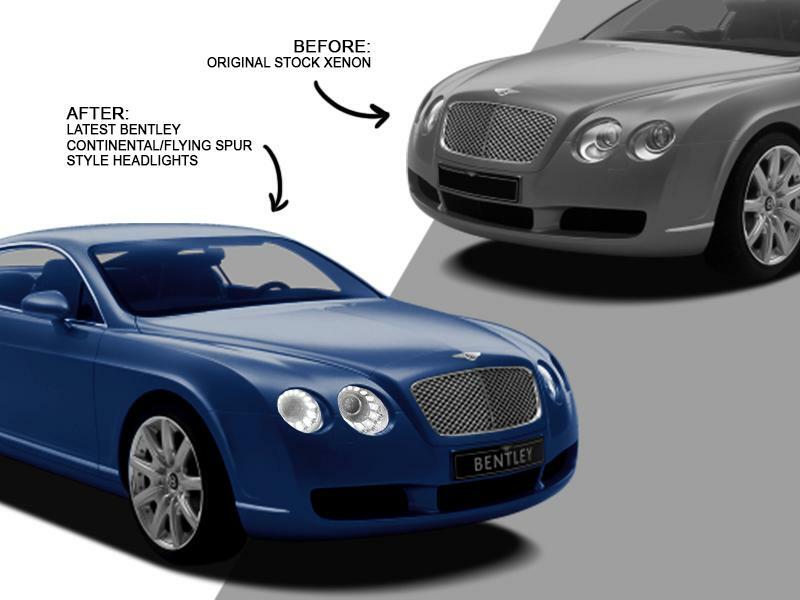 • Upgrade for the Non-LED Parking and Signal Light headlights to look like the newer Bentley Lights with the LED parking and signal lights. 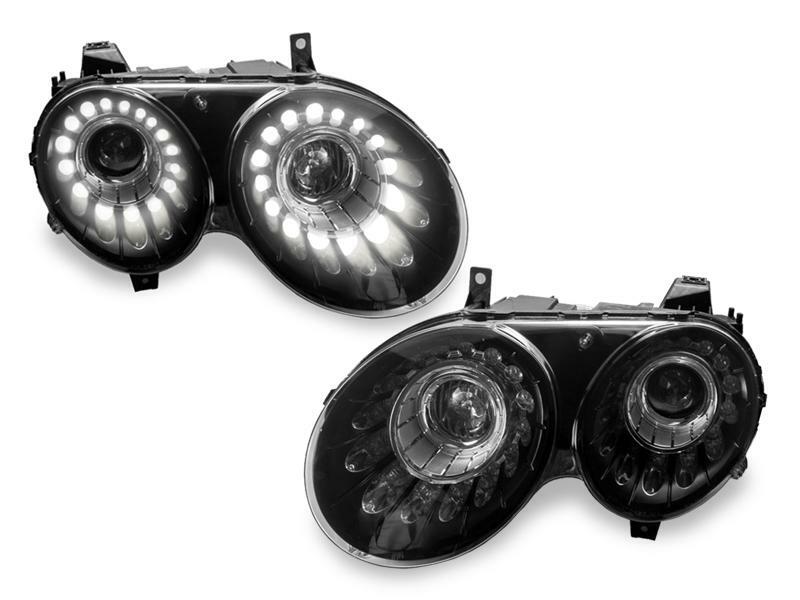 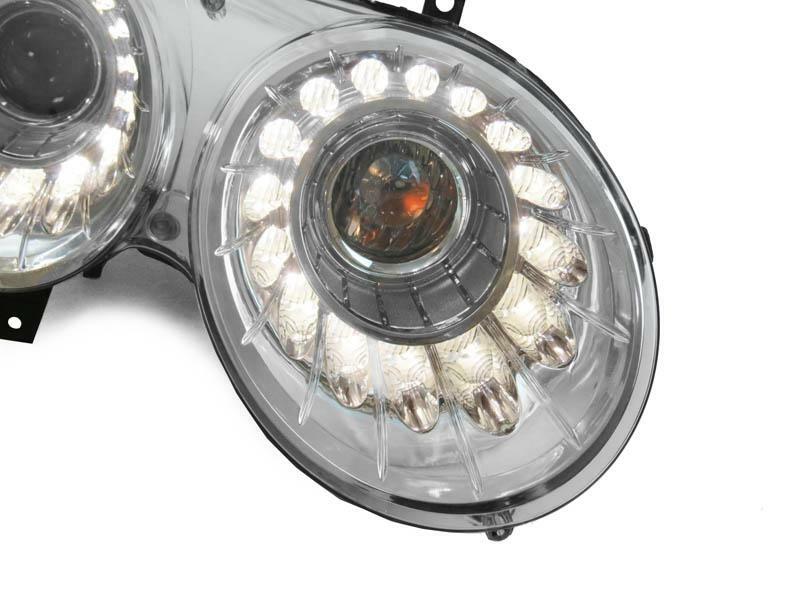 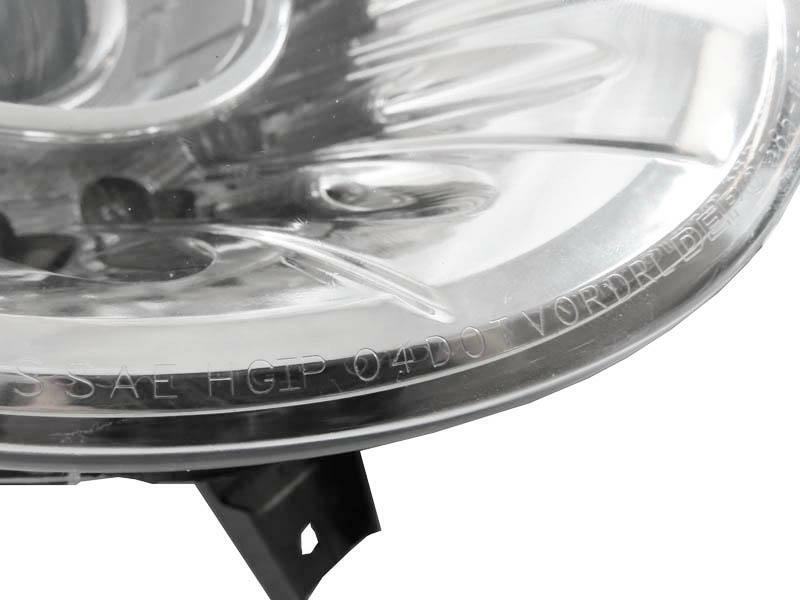 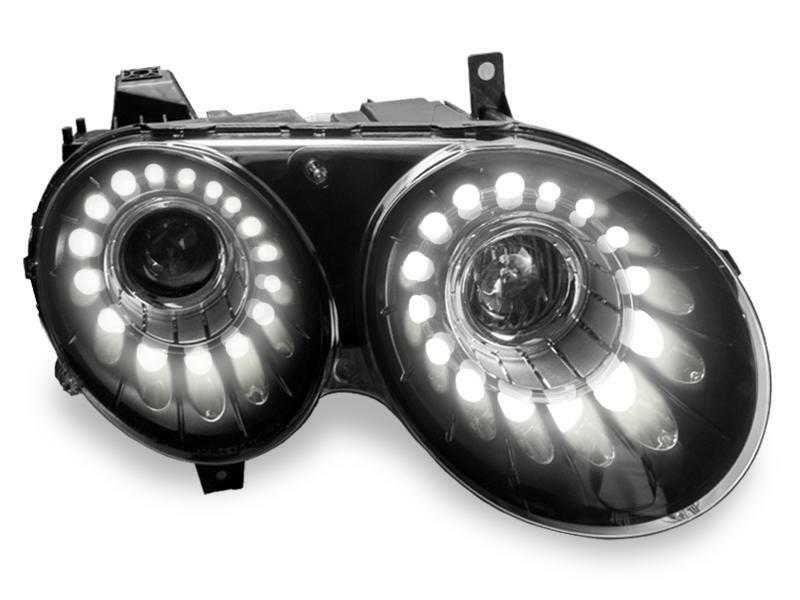 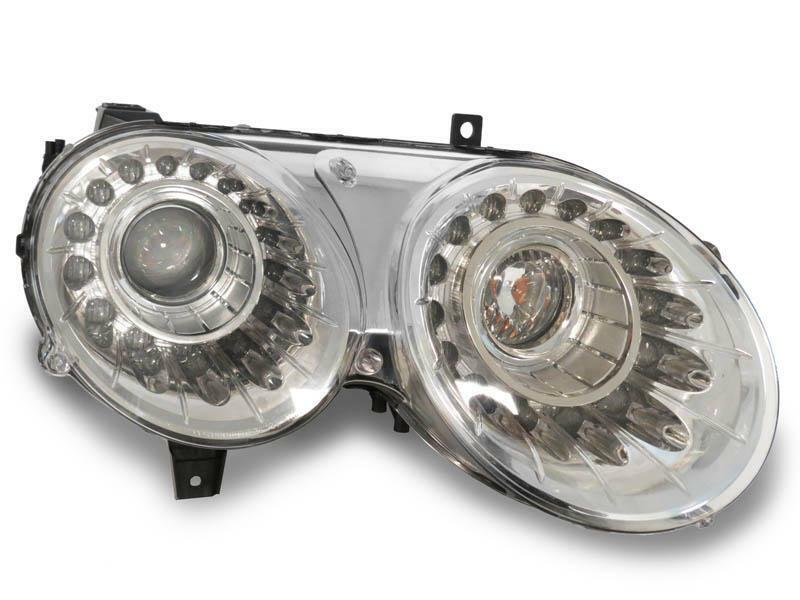 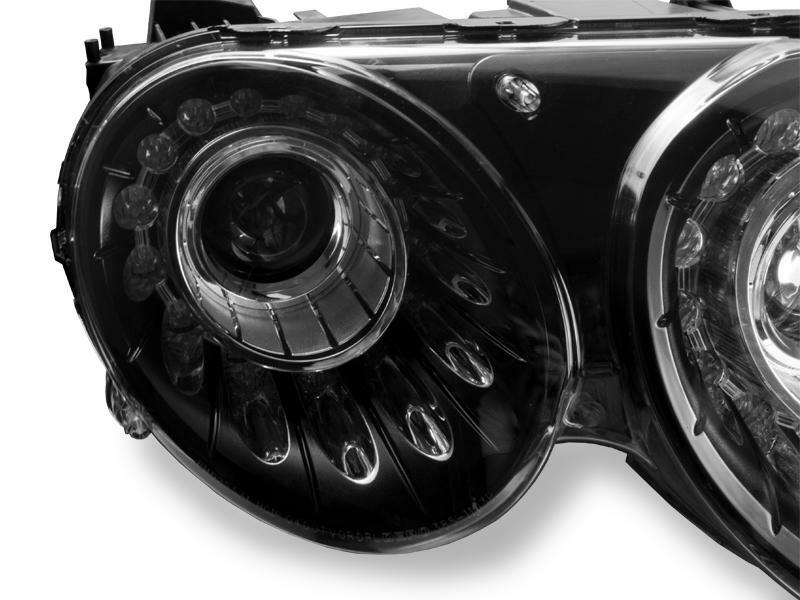 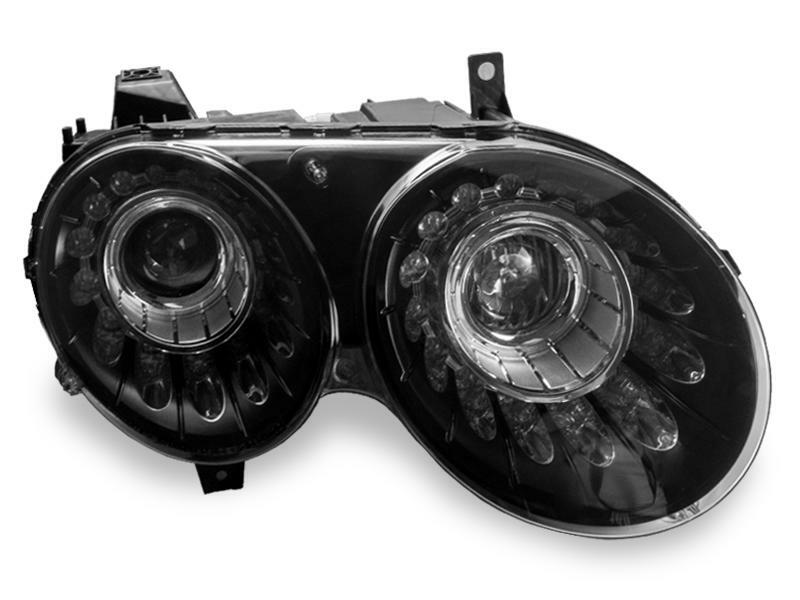 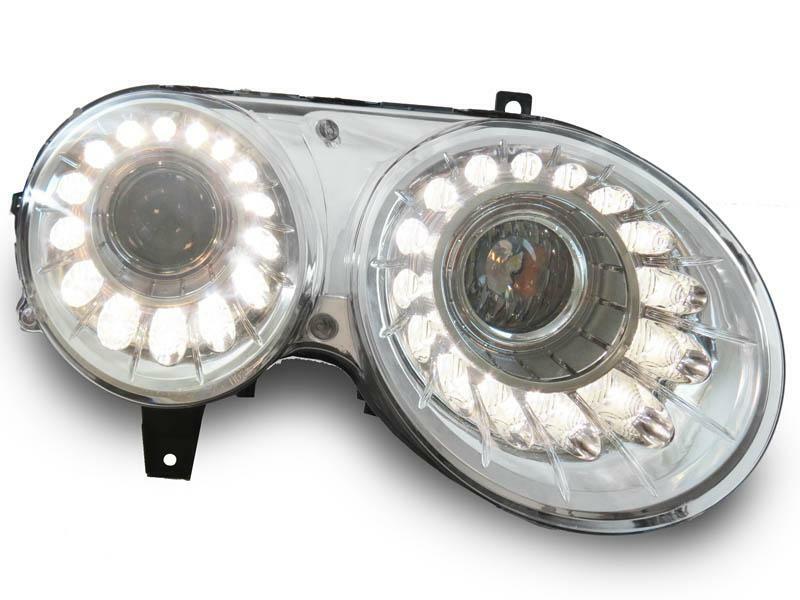 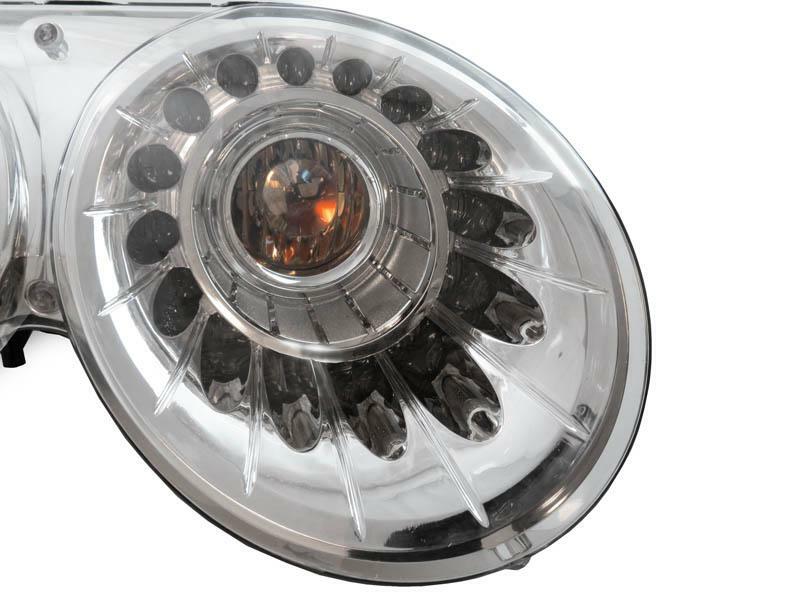 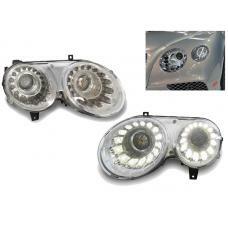 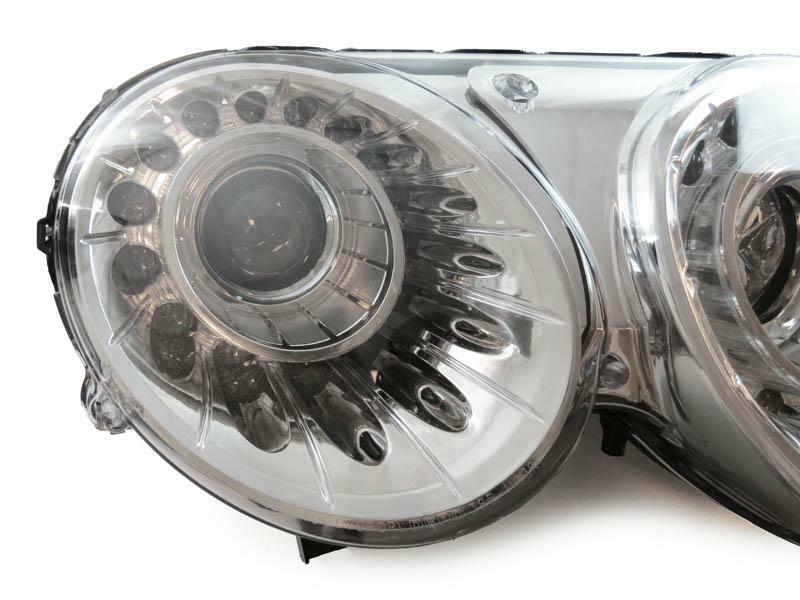 • Projector Lens for the low beam gives you the maximum and increased visibility at night. 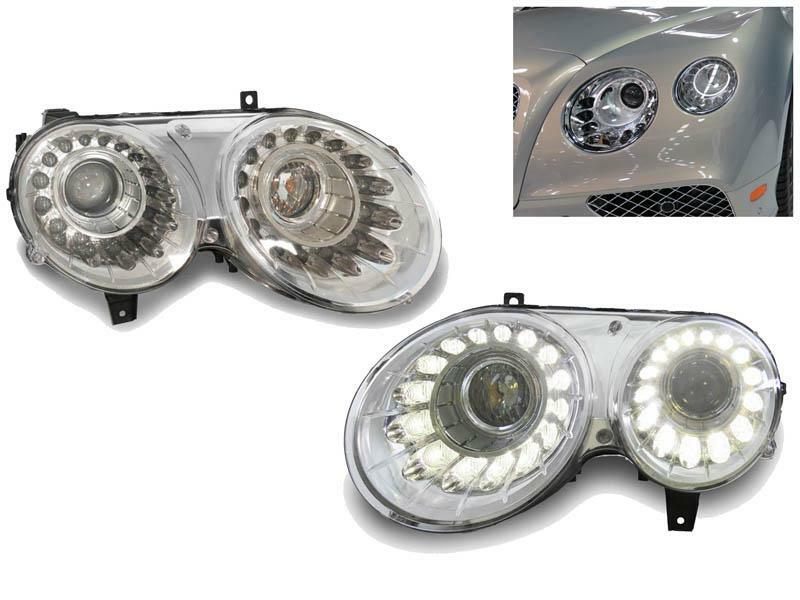 • Simple Plug & Play with Full Parking and Signal LED Upgrade. 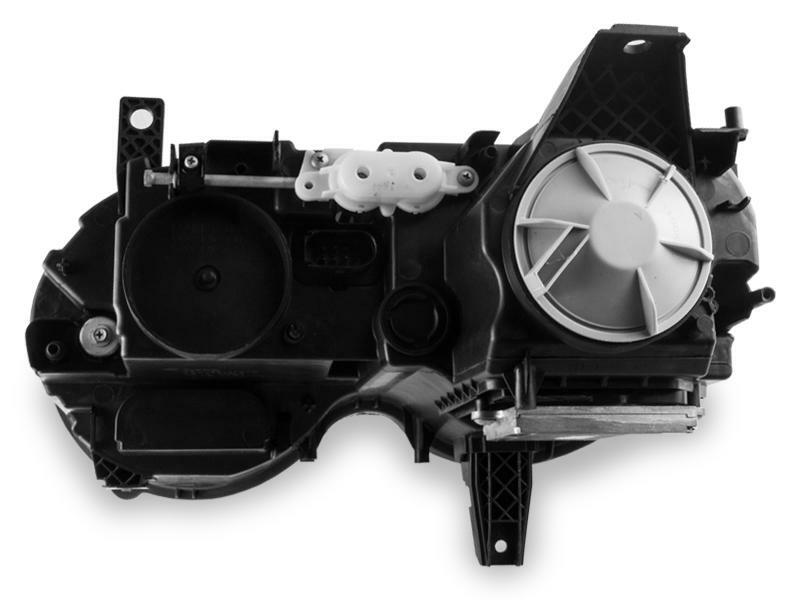 • Brand New - 100% Never Been Used. 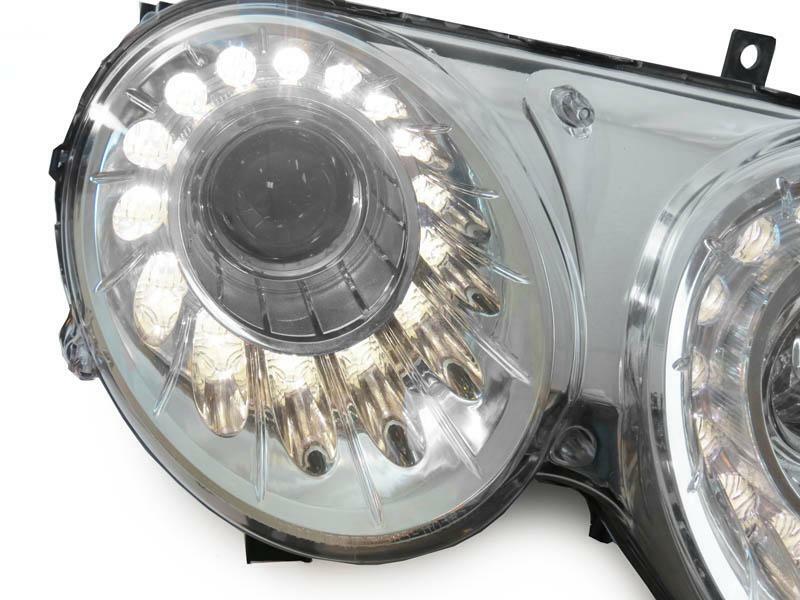 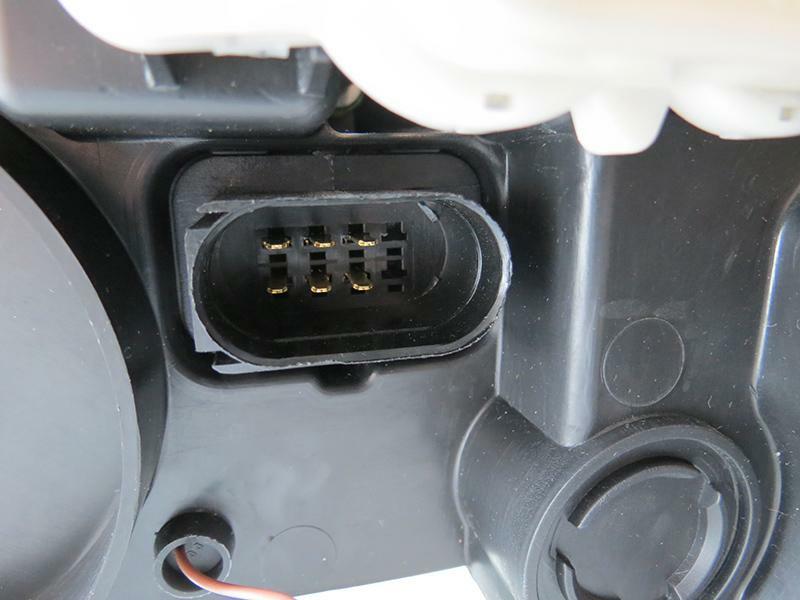 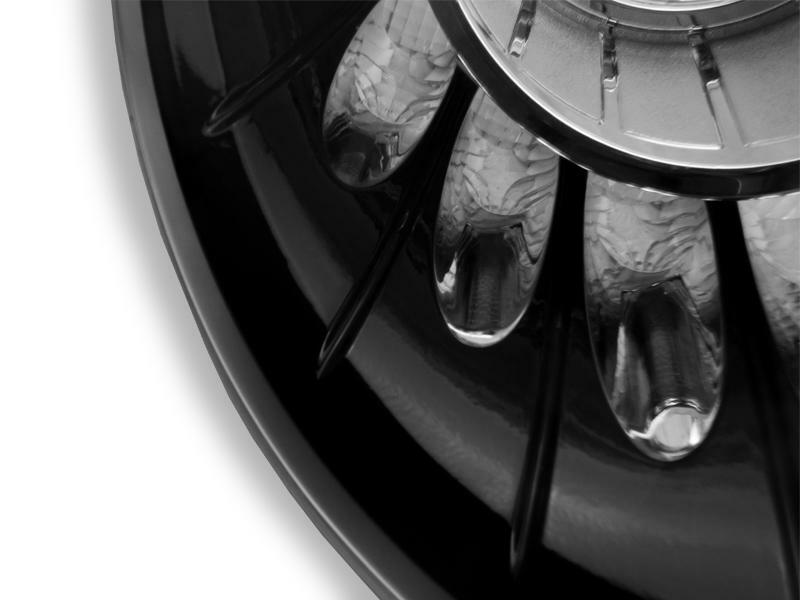 • No Bulbs are included from Manufacturer - Must reuse stock Xenon Bulbs to complete the installation. 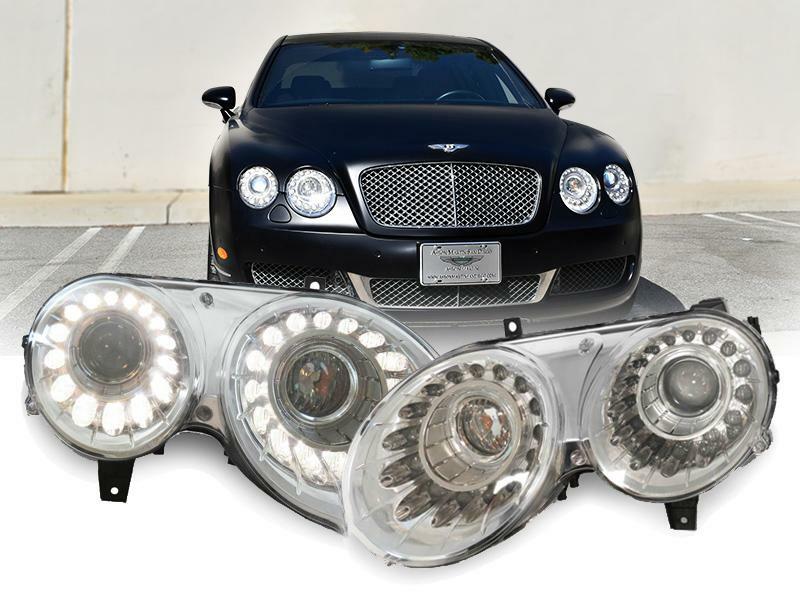 • Manufacturer does include Ballasts.